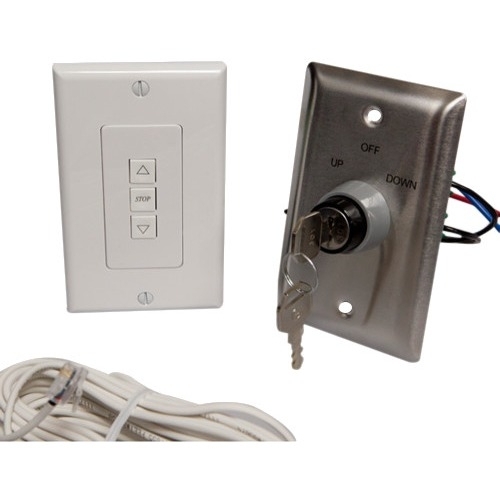 The AMX Clear Connect Wireless Gateway system allows installers to add light control to virtually any location, without pulling wires. 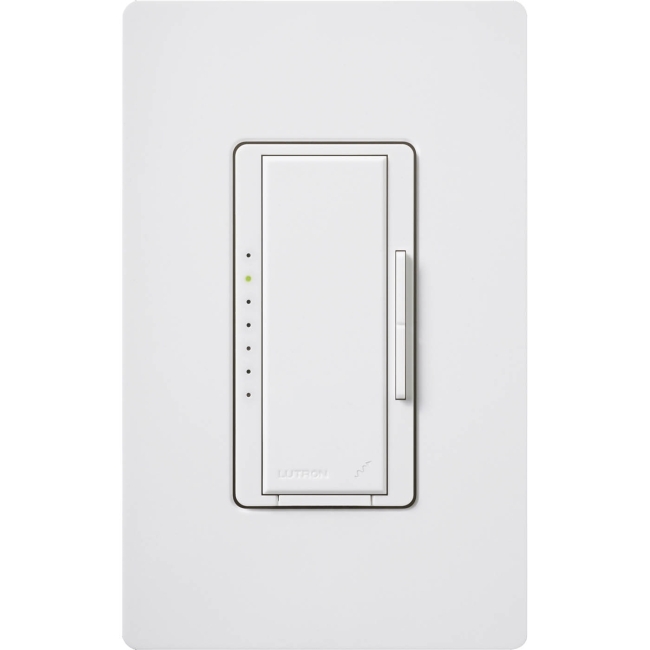 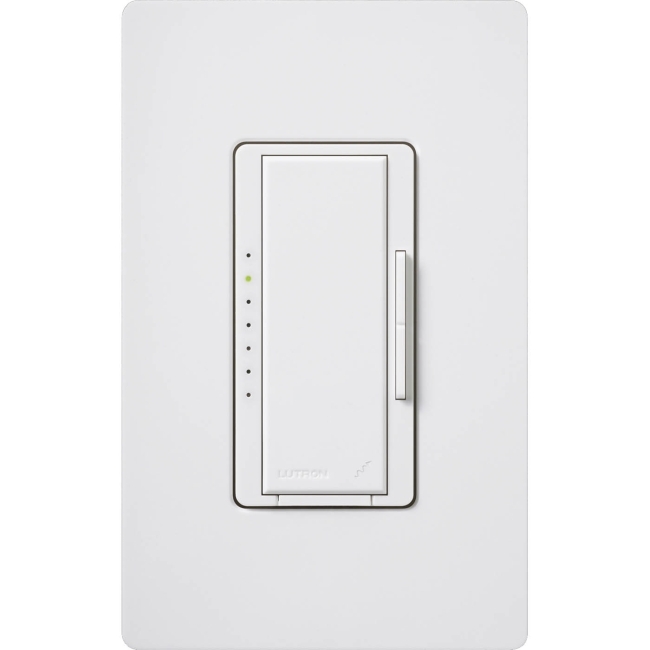 The solution will enable AMX control systems to wirelessly and seamlessly integrate with Lutron's Clear Connect Dimmers, Switches, Occupancy/Vacancy Sensors and Keypads. 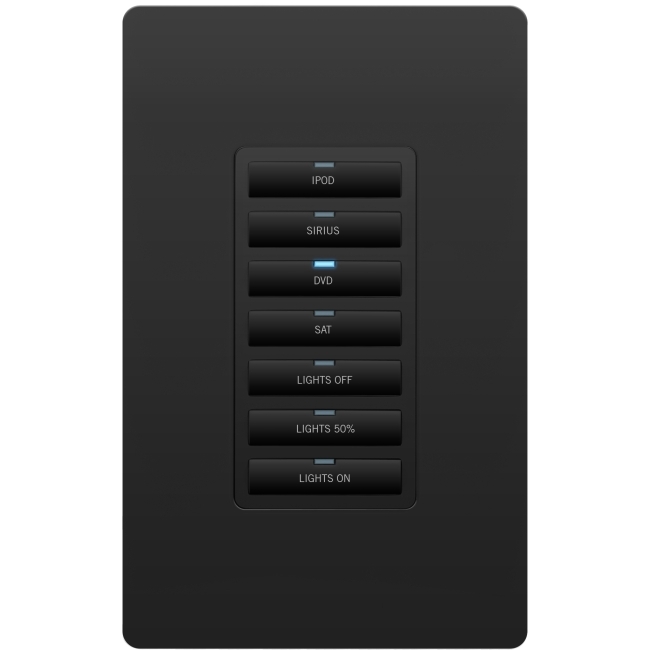 Installers now have a simple and cost-effective path to offer building owners a smart room automation solution that includes light and AV control from a single interface, occupancy sensing, scheduled shutdown and energy management. 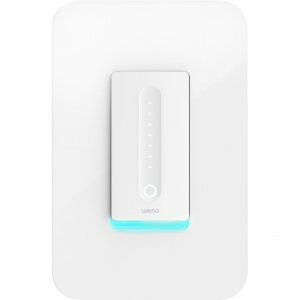 The Clear Connect™ Enabled devices easily integrate with a building's existing electrical infrastructure. 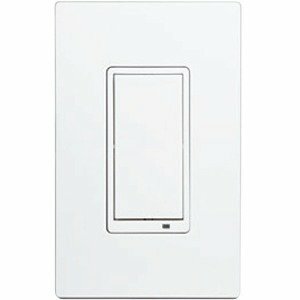 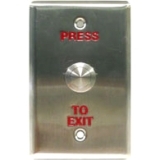 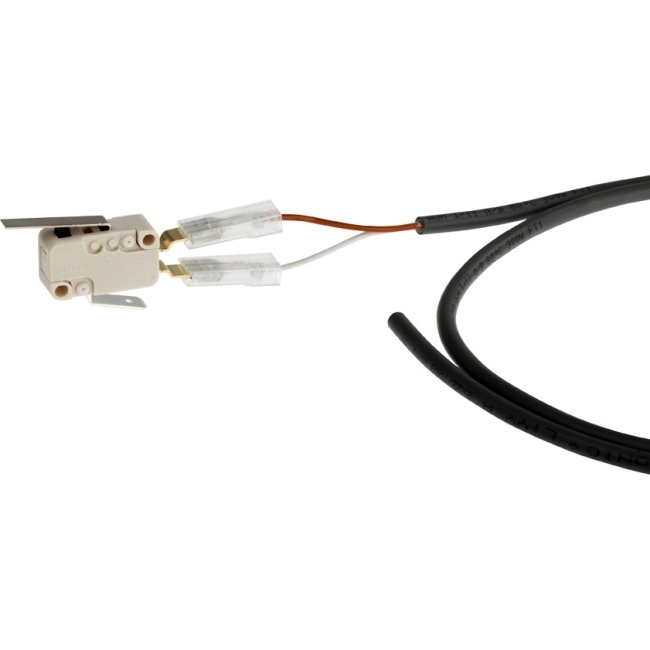 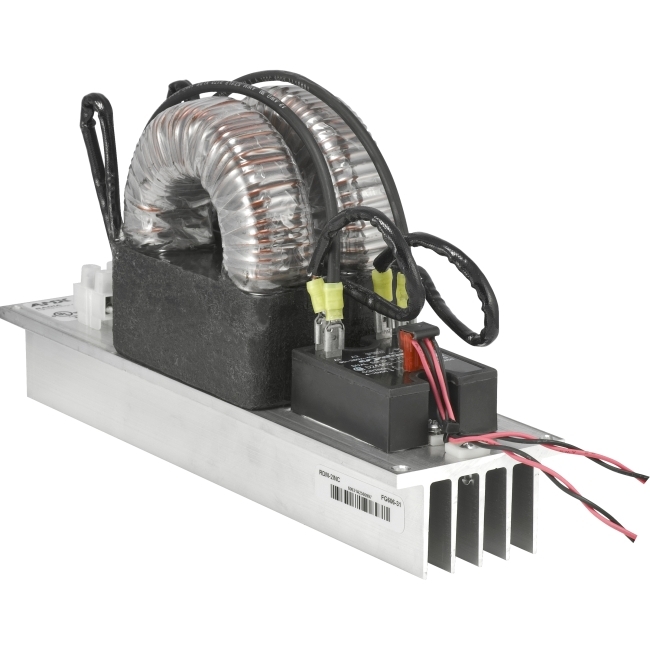 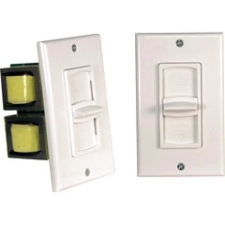 The Clear Connect Enabled Incandescent/MLV Dimmer does not require a neutral wire, has a 600 watt capacity and requires a 50 watt minimum load.